How to Build A Website - Do It Yourself or Web Design Company? Should You Build A Website Yourself or Pay a Website Designer? If you are thinking of creating a website, then there is a good chance that you will have to deal with this question at one point. This is especially true if you are not a web designer yourself. So how can you make a wise decision regarding the hiring of a web design company? Here are a few tips to guide your decision-making process. There are a number of programs and software that can help you build a simple website yourself. Unless you are a website designer, you will require the aid of these tools. The biggest downside of doing this is that the quality of your site may not measure up to those of your competitors. 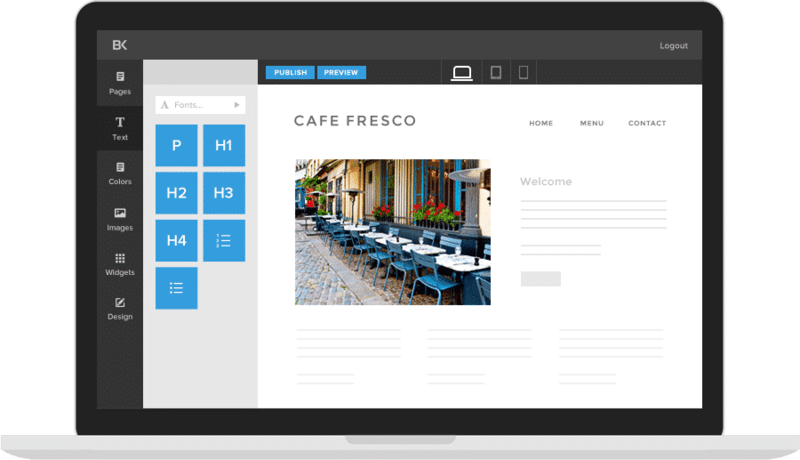 Your site is your digital business card. Would you choose the professional looking company, or the beat up, hand written business card? You will have to take the time to learn how to build a website, even with the aid of web design tools. In WordPress, you can create a website, but it still requires one to learn how the site operates. Also, you need to take the time to learn how to update WordPress websites to keep the site operating properly. Learning how to speed up your WordPress website will also prove to be a hassle for those who don’t have any experience in this area. As you will come to realize, the process of building the website itself can be very time consuming. This is in addition to the time taken to learn how to use WordPress. While the website builders do help, there is still a large learning curve when it comes to designing and developing a site that users will actually want to navigate. Optimizing your website for search engines is also a challenging task, and is best handled by experienced web developers, or web design companies. SEO is a very important aspect of website building since it will significantly affect the number of viewers you get, and in turn, the number of conversions or sales on your site. However, if you are working with a tight budget, then building your own website can be a wise decision. Doing all the work yourself may not result in the best site, but will be more pocket friendly. All you will need to pay for out of pocket is the hosting of your website, the domain name, and the fee for the website builder. It’s important to note that this doesn’t include the time you’ve spent learning and building. In the end, you may spend more money wasting time learning website design, when you could be spending time growing your business. Hiring a web design company is, of course, a more expensive option (sometimes). You may also need to spend some time vetting different companies to avoid hiring low quality designers. You will also need to check the company thoroughly to see whether they provide guidance on how to maintain your website. Since you are hiring an experienced company, you get work done in a timely manner. You can also expect high quality work that will instill confidence in your potential customers. Web design companies also typically offer help in SEO. This means that your website will rank higher in search engines such as Google and Bing, leading to more targeted visitors and more sales. Hiring a web design company, though more expensive compared to the do-it-yourself option, is still very affordable, even to small startup companies. A strong website can pay for itself for many years to come. With a web design company, you also have the advantage of optional services such as logo design, WordPress website management, performance increases and ongoing SEO services. While building your own website can be a more affordable option, if you have little or no experience with website design or computer technology, it can turn into a long, time-wasting process. Oftentimes, people don’t value their time. If it takes you 100 hours to design and develop a website using a builder to save $500-$1000, how much could you have made if you spent that time working on your business?